Yesterday was a smile day. It wasn’t extravagant. It wasn’t perfect (my hubby had to work… BOO!) but it was everything I could have asked for. I enjoyed sleeping in… Daddy took care of Annabelle’s morning routine! 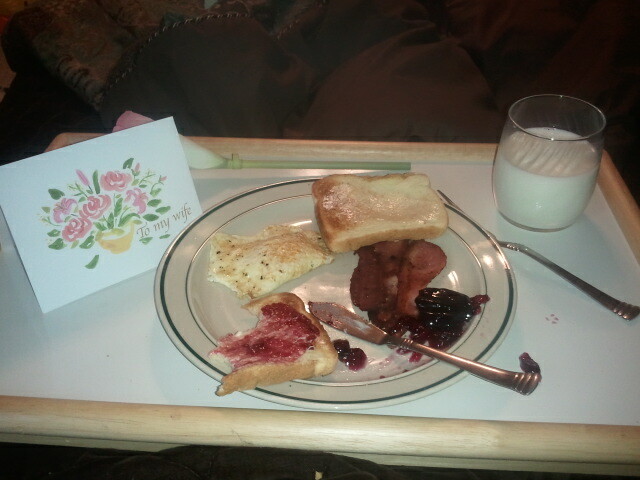 I enjoyed breakfast in bed… Thank you Daddy and kiddos! In all, I just enjoyed being with my family, the GREATEST gift a Momma could EVER ask for! Last year… we were in the ICU, praying to go up the “floor” so we could start the process of heading HOME. 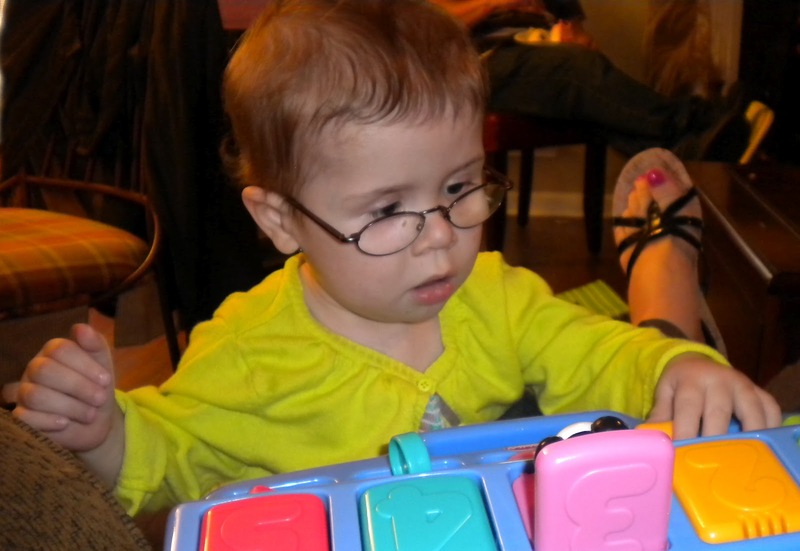 Mother’s Day marks the last “1st” holiday Annabelle has now had at HOME!!! It’s been a wild ride since then… filled with rejections and open heart surgery and ambulance/lifeflight ride but also sitting up, rolling over, standing, and now WALKING!!! Momma could not ask for better girls than I have. 2011 Mother’s Day (Vanderbilt Children’s PCICU) Thanks Rachel C for our “Olan Mills” shot! What a difference a year makes. Happy Mother's Day! I'm so glad you had a wonderful Mother's Day! I love how far Annabelle has come since then! You are so blessed! 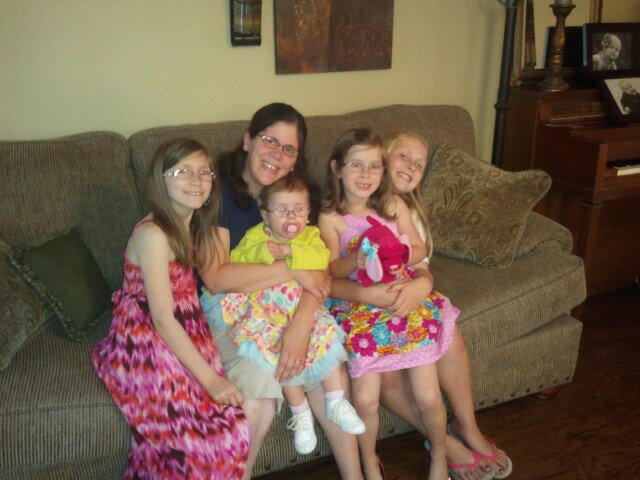 4 BEAUTIFUL daughters! God is good! Those pics make me smile!! Praise God for your amazing family!! What a blessing! I'm so happy for you and your beautiful girls! !